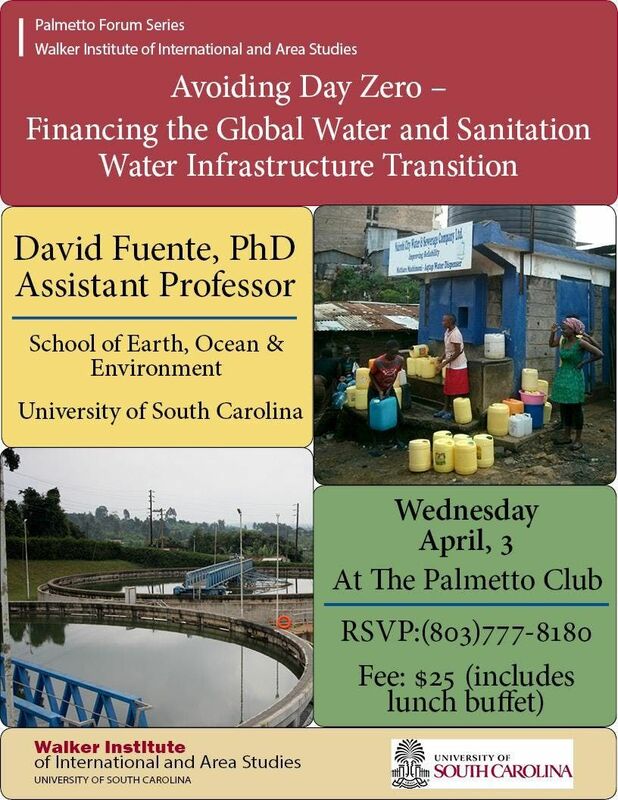 Speaker: Dr. David Fuente, University of South Carolina. 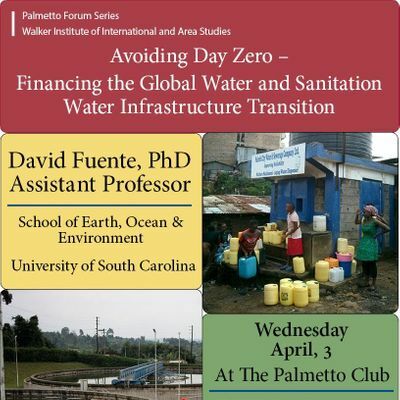 The Palmetto Forum is a world affairs luncheon seminar, designed to stimulate the discussion of international issues; within the Columbia professional community. The Palmetto Forum meets monthly at Palmetto Club; and the forum's membership has expanded to over 300 subscribers, among them some of Columbia's most prominent citizens. The Palmetto Forum is made possible in part by generous support from South State Wealth.